Why fit in when you were born to stand out? Amanda Bynes ("What I Like About You") stars as Daphne Reynolds, a spirited 17-year-old New Yorker who travels to London to find her long-lost father. 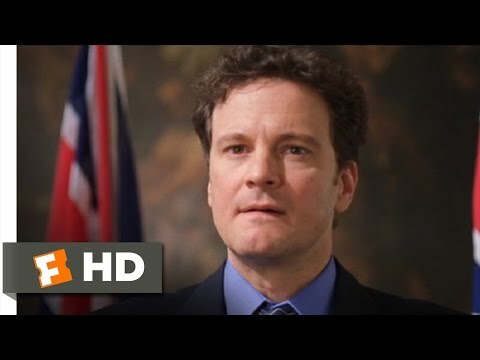 In contrast to her bohemian mother, Daphne discovers her father, Lord Henry Dashwood (Colin Firth--Bridget Jones' Diary), to be a very proper politician and English gentleman. Undaunted, Daphne dives into a schedule of stuffy social events, determined to prove that love--and proper etiquette--can conquer all. But as hard as she tries to reunite her parents and make a bid for "Debutante of the Year," Daphne cannot conceal her irrepressible personality or hide What a Girl Wants.